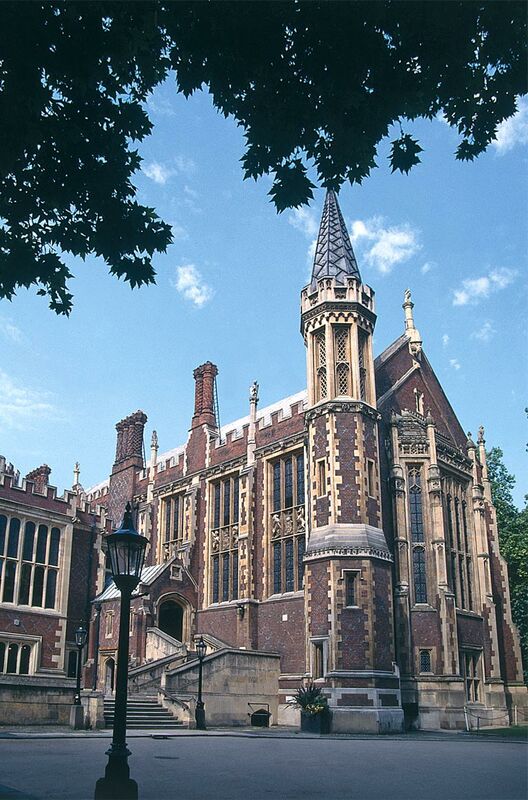 A major refurbishment of the Grade II* Great hall was conducted for the Honourable Society of Lincoln's Inn by Acanthus Clews conservation architects. The Great Hall was designed by Philip Hardwick and built in the mid-1840's, extended by Gilbert Scott in 1872 and is used by the Inn as a focus for their activities. The project was to refurbish the existing kitchen and Treasury Offices, together with providing additional space for the Inn's educational needs formed under the east terrace. The design of the new extension which links to the main building at lower ground floor level, adopts a contemporary approach with glazing overlooking the lower terrace. 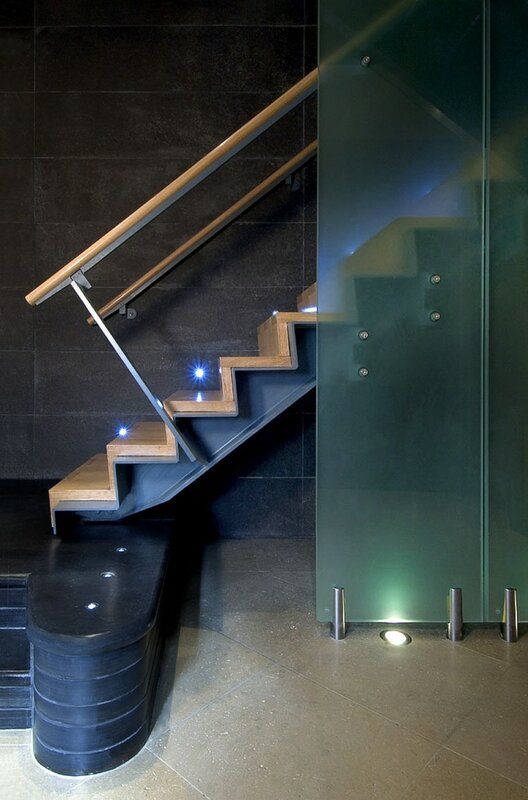 Alterations internally include the forming of a mezzanine over the present kitchen to provide a reception area, meeting room and to solve the present problems of circulation within the building. Part of the refurbishment included the adaptation of the South Screen of the Great Hall to accommodate new 'secret' doors to a servery and service area. The linenfold panelling and joinery of the existing screen was carefully adapted to minimise the impact of the interventions, allowing the new doors to disappear into the screen. The screen now allows for improved circulation and servicing of the Great Hall whilst complimenting its opulence.